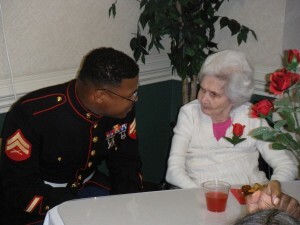 Volunteer with a Veterans’ Retirement Community – Carteret House (every Monday): Bond with Veterans and swap stories at one of our local retirement communities. Attire is proper civilian attire. 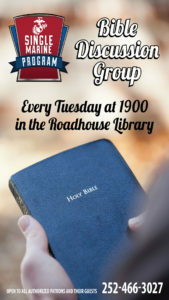 Meet at the Roadhouse at 1700. If you are going POV, please ensure to pick up an SMP POV Volunteer Log at the front desk, so that your LOA’s can be completed. FOR MORE INFORMATION CONTACT THE SMP FRONT DESK AT 252-466-3027. 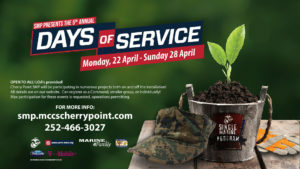 SMP DAYS OF SERVICE – HAVELOCK-CHERRY POINT ROTARY SPECIAL EVENT SET-UP. 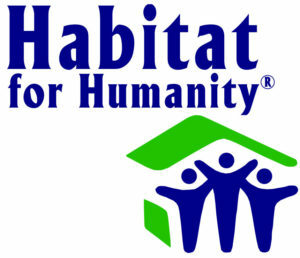 SMP DAYS OF SERVICE – FORT MACON STATE PARK SPECIAL PROJECTS PREP – RESCHEDULED!! MILITARY APPRECIATION DAY GOLF EVENT!! 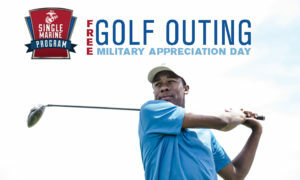 Military Appreciation Day Golf Event (4/27) Free! Transportation Provided! 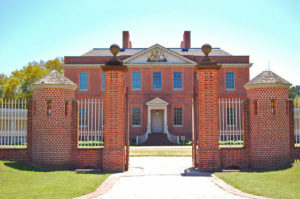 Enjoy an amazing day of golf, fun, and festivities at a beautiful golf course in Eastern NC! 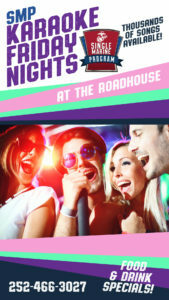 Cost is free and includes golfing, food, drinks, and AMAZING prizes. Limited space provided on a first registered, first served basis. Transportation available and encouraged. Pre-registration required, and location/details will be provided upon registration. Open to ALL active duty! 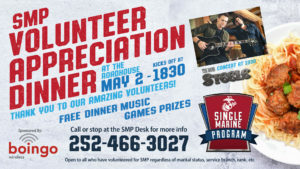 Feel free to contact the SMP at 252-466-3027 or 252-720-7351 with any questions! 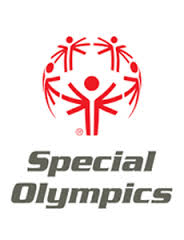 We’re looking for a TON of volunteers to help out our Special Athletes during this fun field meet!! 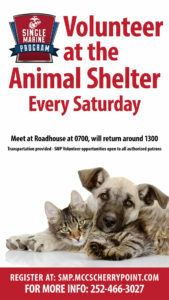 Please meet at the Roadhouse at 0745. We’ll return around 1330. Lunch and beverages will be provided. More information to come at a later date! (AUTOCROSS 5/18 AND/OR 5/19) Pre-registration required online at www.motorsportsreg.com by 7AM on 5/13. Authorized patrons can also register day of, with a $10 late fee. OPEN TO ALL (military, retired, dependents, DoD, and properly vetted civilians). Volunteer opportunities available. 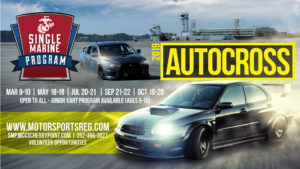 Please see www.motorsportsreg.com for all additional registration details. 5/22 OR 5/23, AND 5/24 THROUGH 5/27. Assist with this important program in Arlington VA. 500 current and former Service Members are requested to volunteer as Military Mentors. Mandatory training is Wednesday, 22 MAY OR Thursday, 23 MAY. 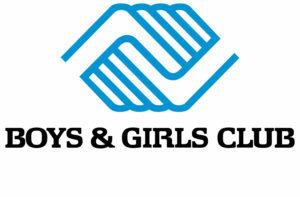 Good Grief Camp is Friday, 24 MAY through Monday, 27 May. POV only. 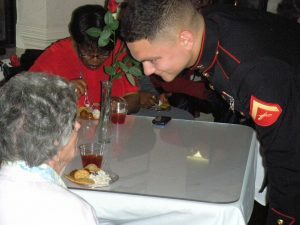 All meals are provided and no-cost lodging (limited) available. 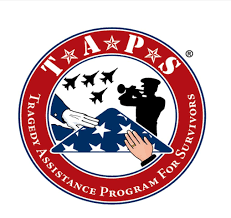 Register at www.taps.org/militarymentor or call 202-588-TAPS (8277)/email mentors@taps.org for questions. 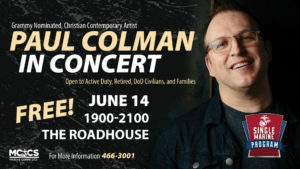 PAUL COLEMAN IN CONCERT AT THE ROADHOUSE! !